Got little ones in the house? 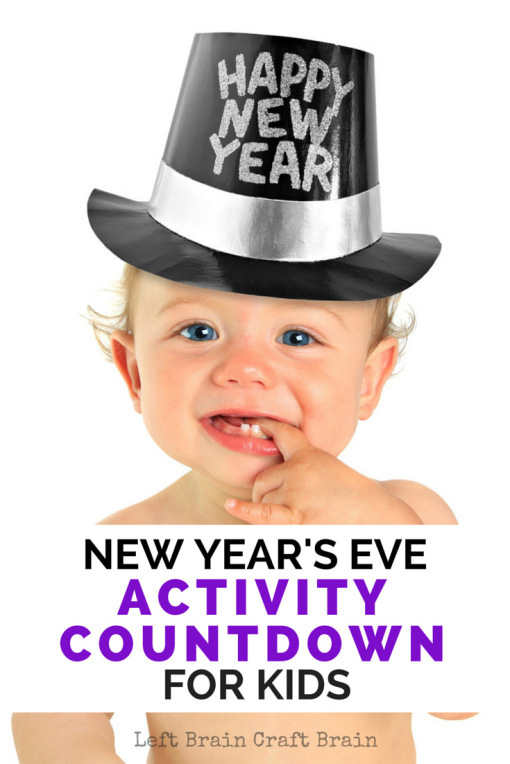 Countdown to New Year’s Eve with 10 fun play & learn activities. Plus, you can do a countdown to noon or nine or whatever time works best with the littles. It’s a great way to keep them involved in the countdown to the new year and everyone can still get their sleep. And just because it’s a holiday, doesn’t mean they can’t do a little learning fun in the count down too. 10. Give the kids a musical engineering challenge with these Party Horn Skyscrapers (Left Brain Craft Brain). 8. Sing about what the new year will bring with this Musical New Year’s Game. 7. Do a little reading with this great list of New Year’s Books for Kids from What Do We Do All Day? 6. We like making noise by banging pots and pans, but kids would love making New Year’s Eve Crackers (The Craft Train) or recycled New Year’s Celebration Shakers (A Little Pinch of Perfect) too. 5. Make some New Year’s Eve Party Slime. (Left Brain Craft Brain). May the coming year bring you much love, luck and happiness! 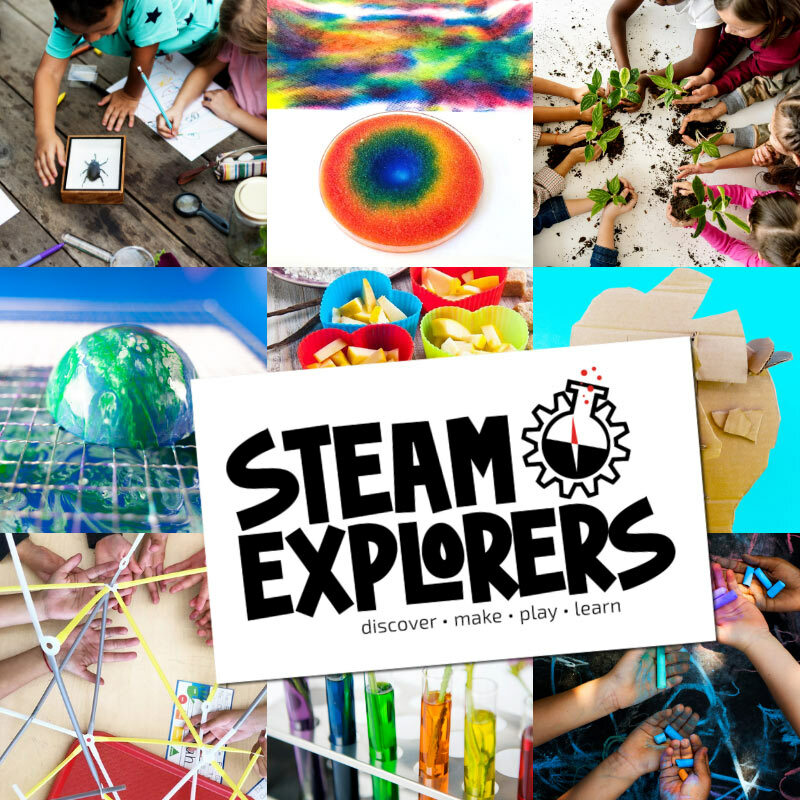 I’m looking forward to sharing lots of fun activities with you this coming year! Until then, follow Left Brain Craft Brain on Pinterest for lots of creative ways to play & learn. Visit Anne @ Left Brain Craft Brain’s profile on Pinterest. Happy New Year’s to you and the family! I loved reading your around the world take on NYE activities. Great ideas! It looks like I’ll find some more to add to my list. Thanks!